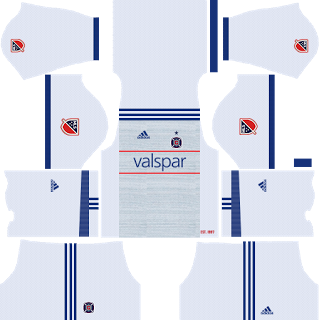 How To Download Chicago Fire Team Kits for DLS: Are you still searching for Dream League Soccer Chicago Fire kits and logo URL? Now the good news is, fans of the football game Dream League Soccer can now download the new released DLS 512×512 Kits and Logo URL for your Chicago Fire Team and enjoy the game. Chicago Fire Soccer Club shortly called as Chicago Fire is an American professional soccer club based in the Chicago suburb of Bridgeview, Illinois. The team competes in Major League Soccer (MLS) as a member of the league’s Eastern Conference, having moved to the conference in 2002. The Fire won the MLS Cup as well as the U.S. Open Cup on their first season. 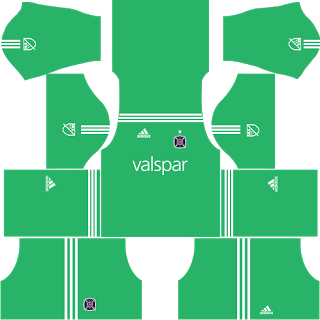 They also won U.S. Open Cups in 2000, 2003, and 2006, in addition to the 2003 MLS Supporters’ Shield. 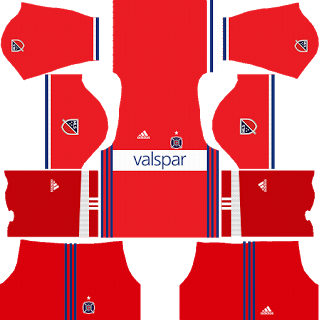 If you’re a big fan of DLS Chicago Fire Team, these kits are for you. 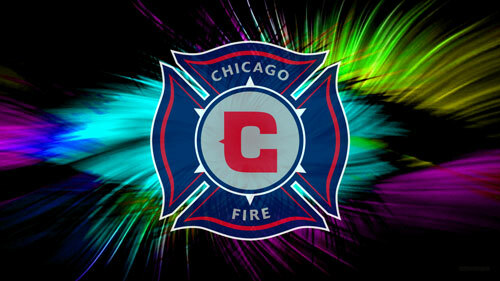 Download Chicago Fire Kits and logo for your team in Dream League Soccer by using the URLs provided below. 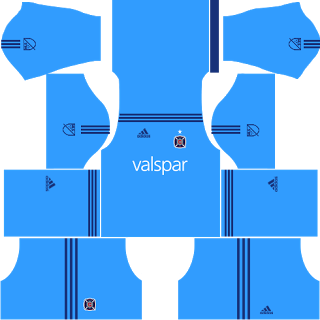 To download Chicago Fire kits and logo for your Dream League Soccer team, just copy the URL above the image, go to My Club > Customise Team > Edit Kit > Download and paste the URL here. If you have any request, feel free to leave them in the comment section. If you need something more customized, do place your comments and I will make it available for you. Thank you for visiting our LeagueTeamUpdates website.